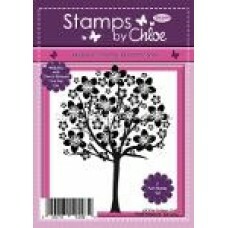 Stamps by Chloe - JAN063 Cherry Blossom TreeApprox. 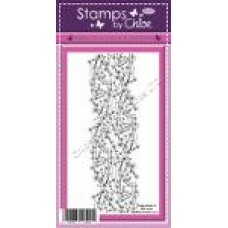 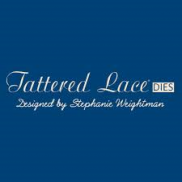 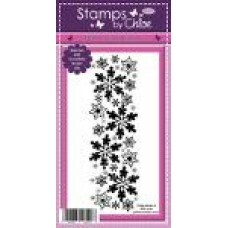 Size - 9.9cm x 10cm 2 Part Stamp Set ..
Stamps by Chloe - JAN065 Cherry Blossom Lace BorderApprox. 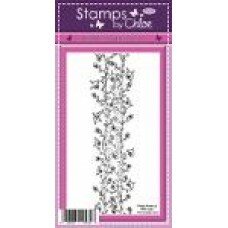 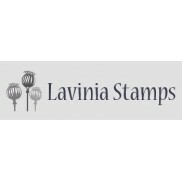 Size - 5.5cm x 18.5cm Stamps by..
Approx. 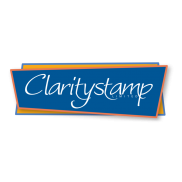 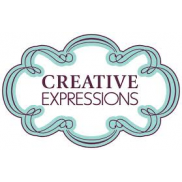 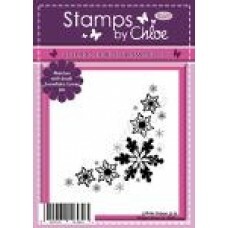 Size - 7cm x 7cm Stamps by Chloe is a clear photopolymer stamp range designed by C..
Approx. 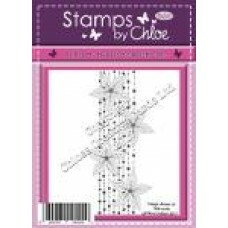 Size - 18cm x 6cm Stamps by Chloe is a clear photopolymer stamp range designed by ..
Stamps by Chloe - SEPT046 Butterfly CornersApprox. 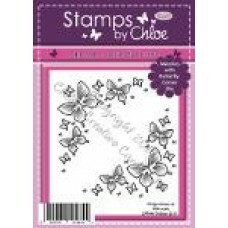 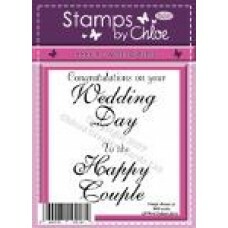 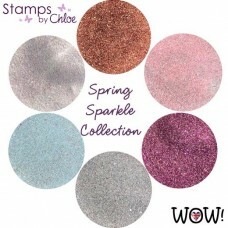 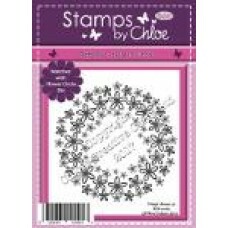 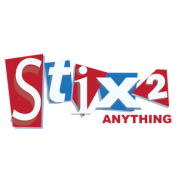 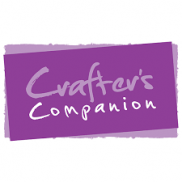 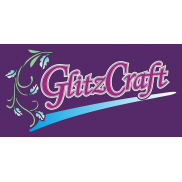 Size - 7.5cm x 7.5cm Stamps by Chloe is..